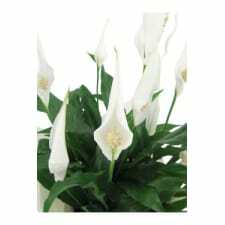 Peace lily a beautiful living gift for special occasions. Great selection to choose from, easy to navigate website and speedy delivery. Very grateful! Fantastic service and communication, a very happy customer!